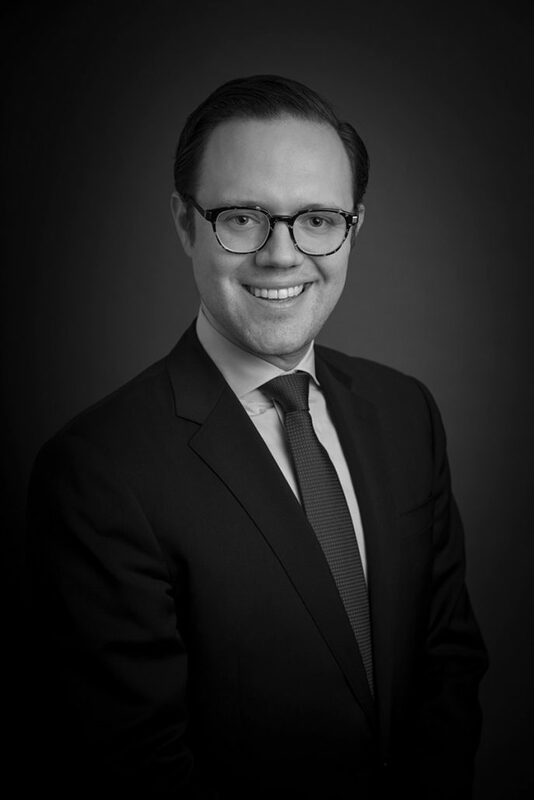 Stephen joined SCS Financial Services in 2013 and is responsible for the hedge fund investment program. Prior to SCS, Stephen worked for the Goldman Sachs’ Alternative Investments & Manager selection (AIMS) Hedge Fund Strategies group in London, UK where he was a member of the investment team focused on manager due diligence. Before that he worked in Private Wealth Management at Goldman Sachs in San Francisco where he helped to construct and monitor hedge fund investment portfolios for high net worth families and institutions. Stephen earned a BA with Honors in Economics and French from Bowdoin College.